The presentations given in the Providence Chapel History lecture series during 2017 are shown below. 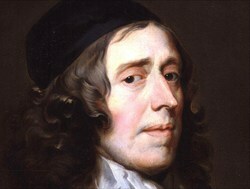 John Owen is possibly the greatest English theologian ever to have live. 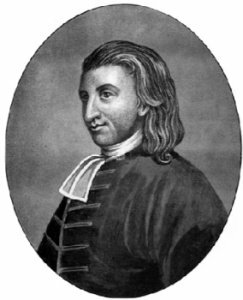 He was a puritan who lived through one of the most turbulent times in English history. He knew what it was to be rich and poor, favoured and hated and throughout it all he lived for God. The aim of this lecture is to present the life and times of Martin Luther and the impact of the doctrine of Justification by Faith and the imputed righteousness of Christ at the time of the Reformation. In Part I we began by examining the religious situation in Europe prior to Luther, including the corruption in the Church and the restlessness and desire for change that prevailed. 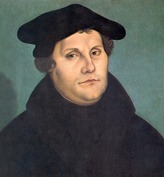 We then examined the career of the Reformer: his upbringing and education, entry into the monastery, search for truth and conversion, the posting of the 95 theses and the controversy that followed - leading to Luther's stand at the Diet of Worms. In part II we will look at Luther's "exile," translation of the Scriptures, later life and the progress of the Reformation. We will conclude by touching on Luther's thought, and in particular his understanding of imputed righteousness, and seek to apply the lessons of Luther to our situation today. The Oxford Movement was undoubtedly the most important movement in the Church of England in the 19th century, and continues to have a massive influence not just on the Church of England, but on the Roman Catholic Church as well. How did a small of young Oxford Dons become such an influence? 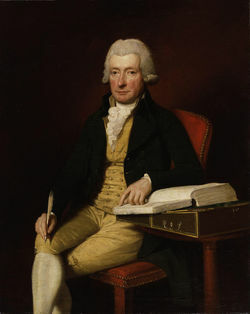 William Cowper was one of the most talented poets this country has ever produced. 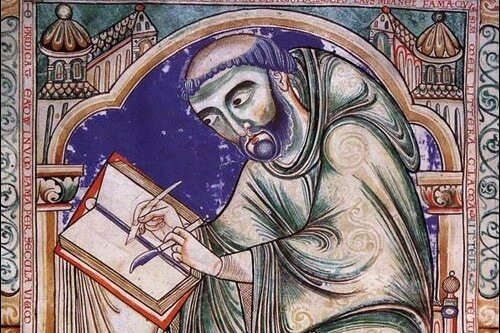 He was also used of God to write some of our most memorable hymns of praise to God. He was also plagued by depression throughout his life. Even in his weakness though, God was able to use him for great good. Irish Methodist minister. Born during the ferment of the Irish revolution, and died at the height of the �Great Hunger� (famine). His ministry created a beneficial revolution in many souls, relieving spiritual hunger with the message of Christ and Him crucified. Unfortunately due to technical issues this talk was not able to be succesfully recorded. 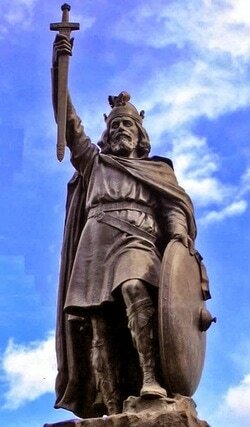 As a Christian King, believing the Bible to be God's Word, he sought to rebuild the Nation on biblical principles, establishing English Law on the Ten Commandments. He first established the concept of the 'English Sunday'. History no less than legend recognises him as a man and a ruler of fine and noble temper, and a king of enormous and highly significant achievements. It is a matter of great sadness that such people as John Ashworth have been forgotten by the church. He was an outstanding evangelist who saw amazing conversions, and this was coupled with such charitable work that has few equals. This talk will focus on the mission into northern England and the Midlands, based on the island of Lindisfarne, and inaugurated by Aidan. It will consider some of the personalities active in the mission, both preachers and kings, some methods they adopted, the theology which motivated them, and the final union with Rome at the Synod of Whitby. 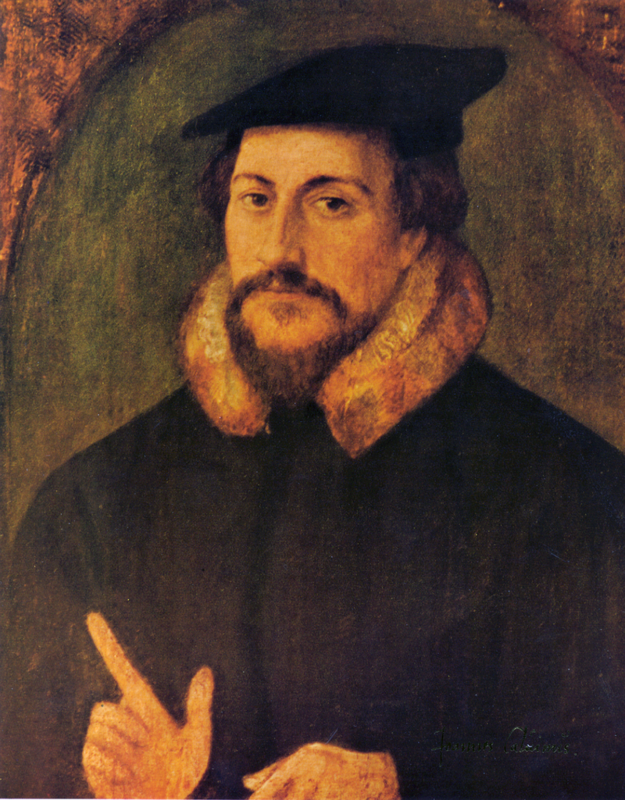 This study of Calvin divides his life into two periods. In The Young Calvin we look at Calvin's birth and ancestry, his upbringing and education, evangelical influences and conversion, his flight from Paris, first edition of The Institutes, and his settlement in Geneva - up to his banishment from that city in 1538. In the second part of his life, The Indefatigable Reformer, we follow Calvin's labours at Strasbourg, his recall to Geneva and struggles to Reform the Genevan church, his setting up of an academy and sending out ministers into France and beyond, concluding with a look at his last years and his abiding influence.